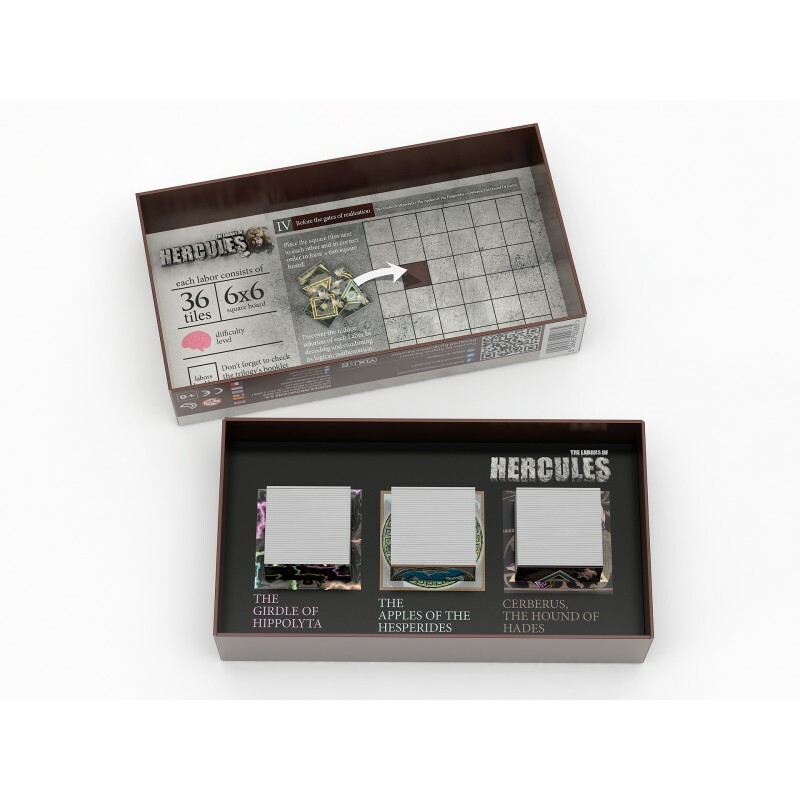 This is an extraordinary Brain Teaser, themed around the journey of the great, Greek mythology hero, Hercules. The game consists of four Collections of three Labors each. 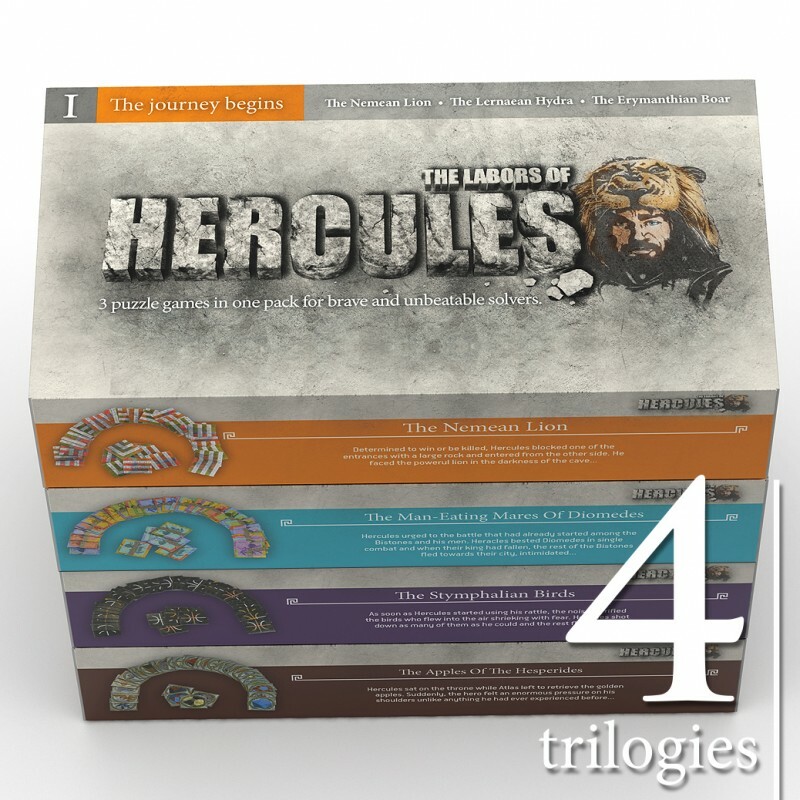 Make the Complete Collection of The Labors of Hercules yours and embark on a thrilling journey of pattern-puzzle solving experiences! There is a progression in difficulty from one Labor to the other and from one Trilogy Collection to the next, collect and solve them all to be the Hercules of puzzle-solving!